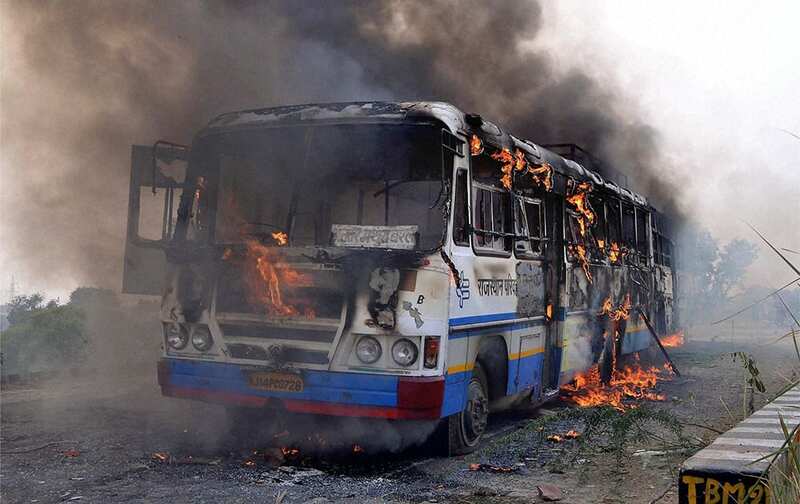 A roadways bus that was burnt by farmers at Gokul Baraj during a protest demanding land compensation in Mathura. 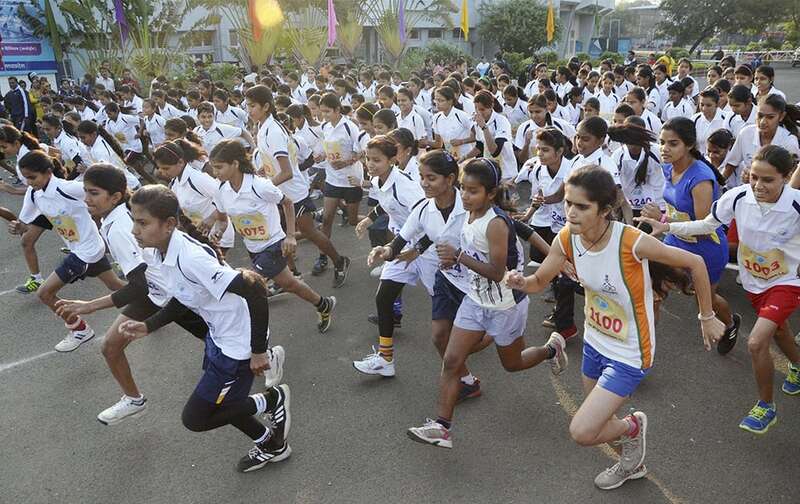 Girls take part in 10 km Girls-Open Mini marathon event on the occasion of Madhya Pradesh Foundation Day in Bhopal. 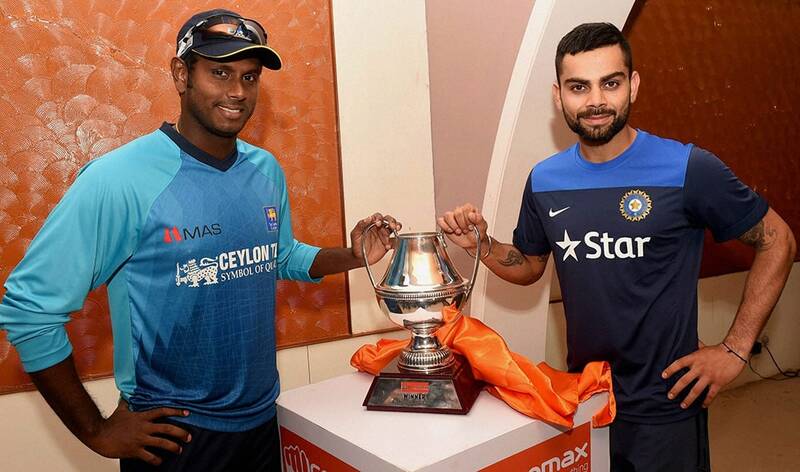 Virat Kohli and Sri Lankan Captain Angelo Mathews unveil the ODI Series Trophy on the eve of their 1st ODI Match at Barabati Stadium in Cuttack. 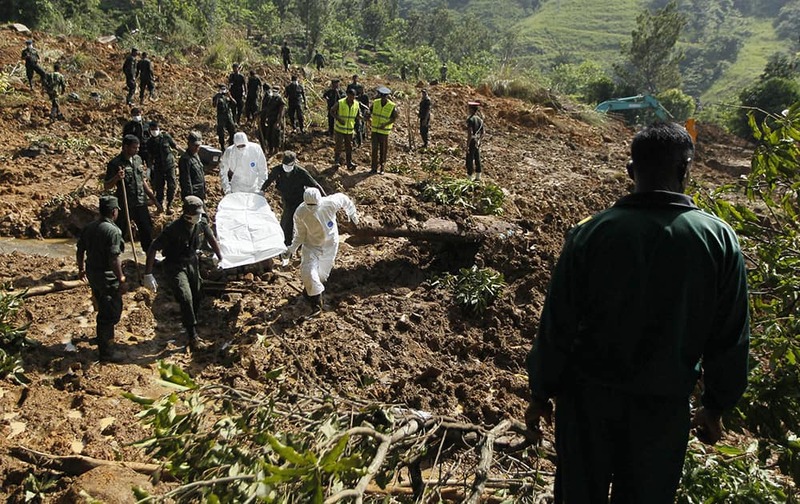 Sri Lankan army soldiers and forensic officers carry the body of a mudslide victim recovered from the site in Koslanda tea plantation in Badulla district, about 220 kilometers (140 miles) east of Colombo, Sri Lanka. 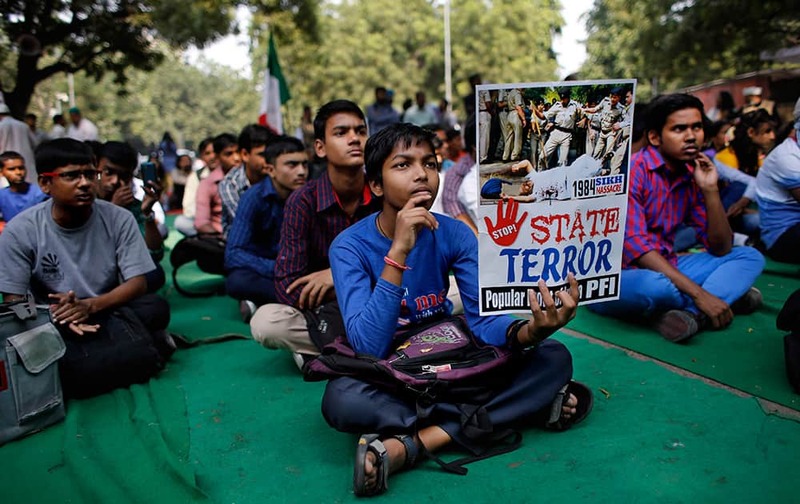 A young Indian holds a placard during a protest demanding justice for victims of the 1984 massacre of Sikhs following the assassination of Indira Gandhi, the then Prime Minister of India, and other instances of communal violence, in New Delhi. 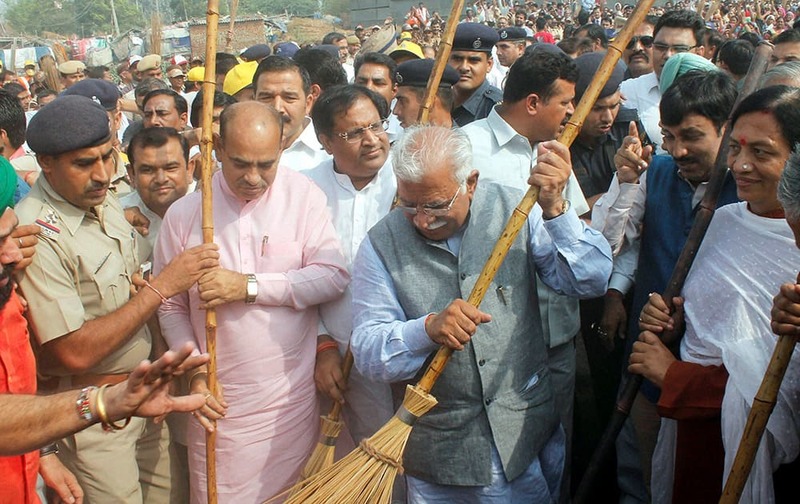 Haryana CM Manohar Lal Khattar sweeps the road after launching Swachh Bharat Abhiyan campaign on Haryana Day in Faridabad. 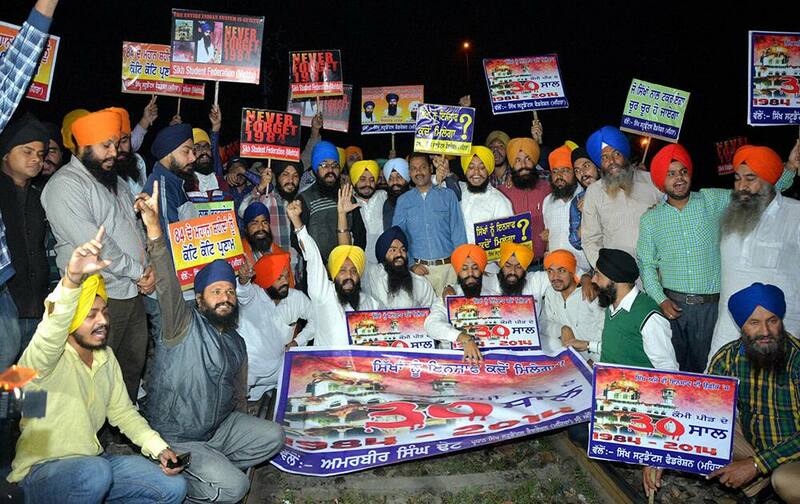 Sikh protesters sitting on the rail track during a shutdown call demanding justice for the victims of 1984 anti-Sikh riots, in Amritsar. 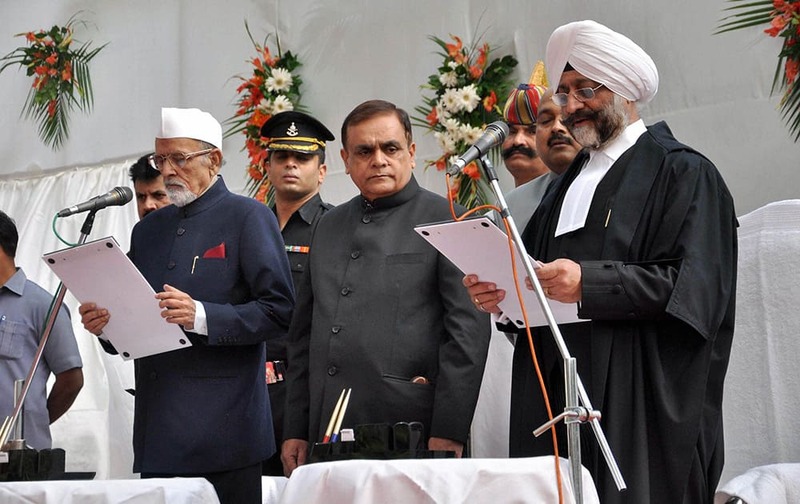 Jharkhand Governor Syed Ahmed administers oath to the new Chief Justice of Jharkhand High Court, Virendra Singh at Raj Bhawan in Ranchi. 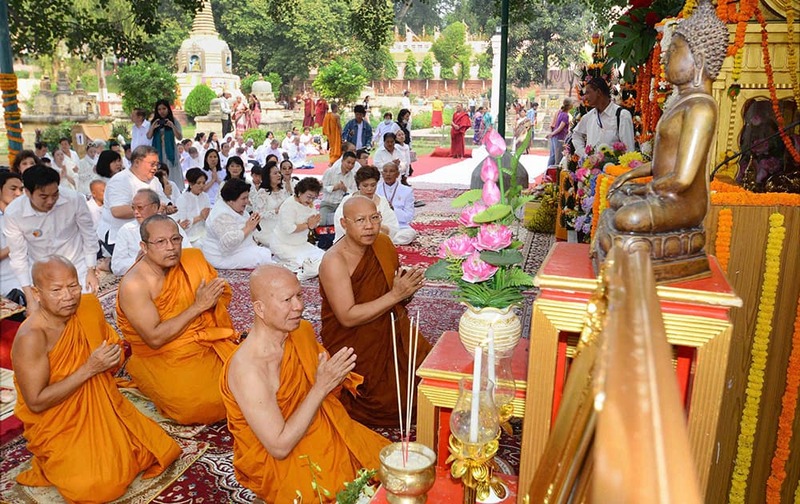 Monks and Thai devotees in the robe offering ceremony at Mahabodhi Temple in Bodhgaya. Allahabad University students stop Unchahar Express during a protest demanding their scholarships in Allahabad. 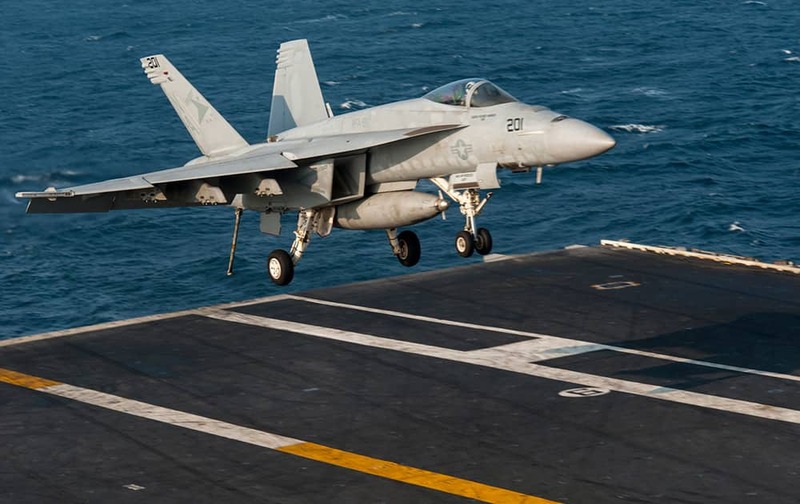 This photo provided by the US Navy, an aircraft lands on the flight deck of the aircraft carrier USS Carl Vinson in the Persian Gulf. 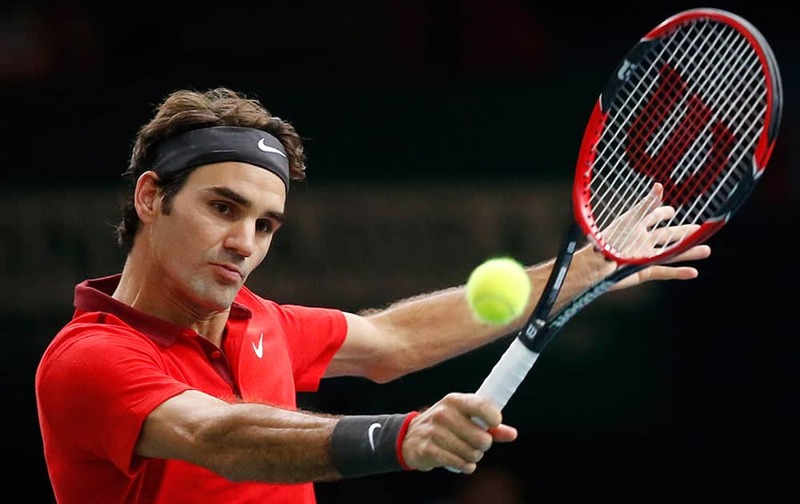 Foreigner tourists enjoy camel ride during the Pushkar Camel fair. 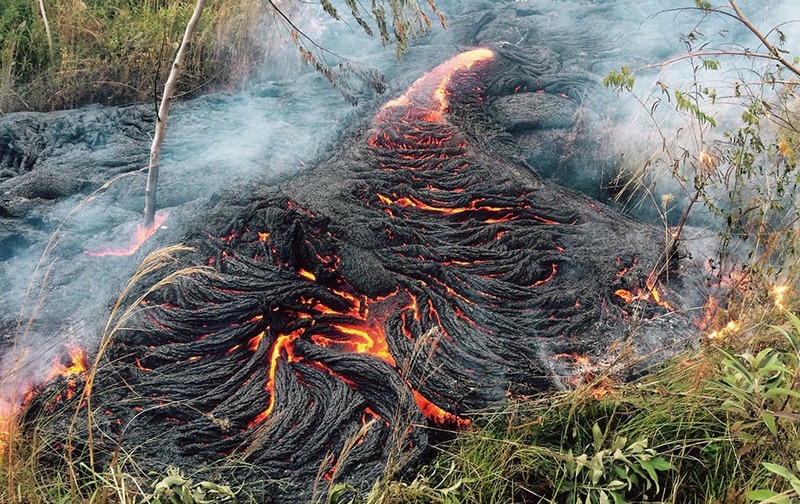 This photo provided by the US Geological Survey shows lava flow burning vegetation near the town of Pahoa on the Big Island of Hawaii. 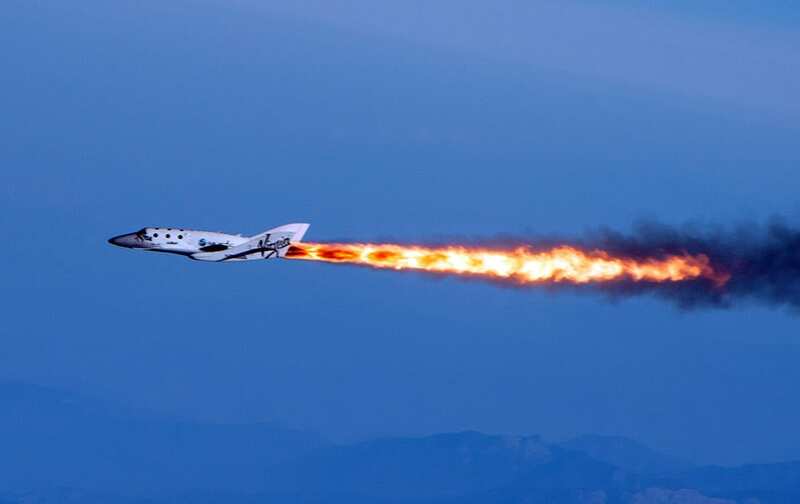 This photo provided by Virgin Galactic shows Virgin Galactic's SpaceShipTwo under rocket power, over Mojave, Calif. Virgin Galactic has reported an unspecified problem during a test flight of its SpaceShipTwo space tourism rocket. 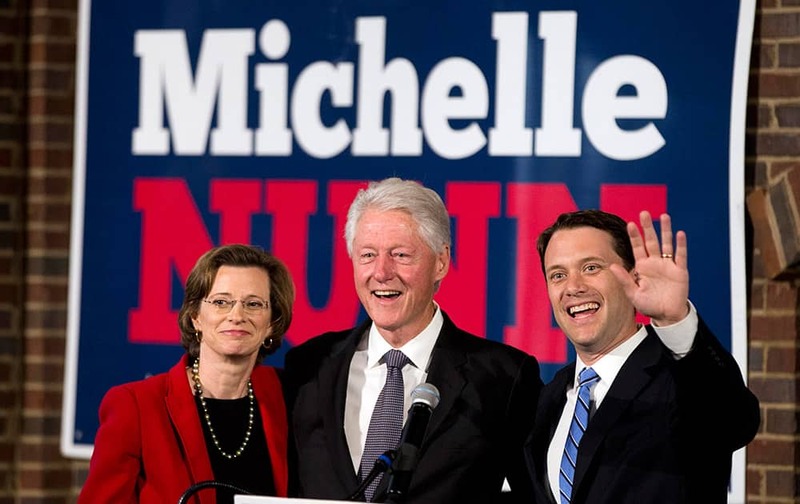 Former President Bill Clinton stands with Democratic candidate for Georgia Governor Jason Carter, and Democratic candidate for US Senate Michelle Nunn during a rally in Atlanta. 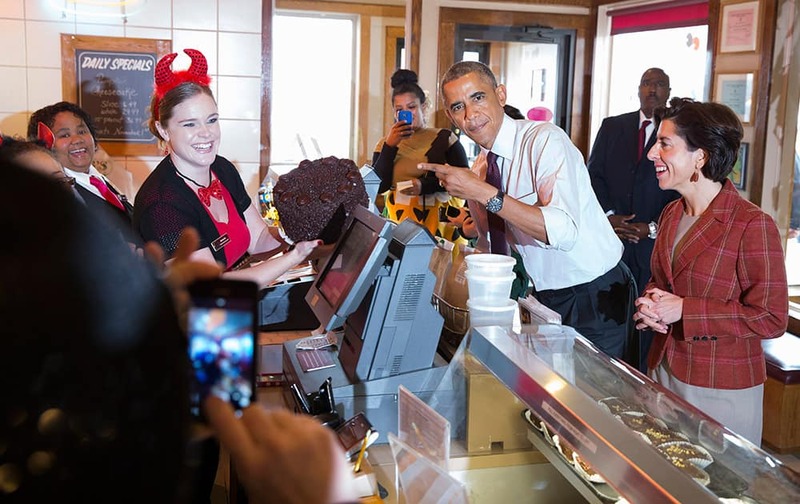 Amanda Schroeder holds a cake President Barack Obama ordered called 'Death by Chocolate' while campaigning with Rhode Island Democratic gubernatorial candidate Gina Raimondo, at Gregg's Restaurant and Pub in Providence, R.I.
Roger Federer of Switzerland returns the ball to Milos Raonic of Canada during their quarterfinal match at the ATP World Tour Masters tennis tournament at Bercy stadium in Paris, France. 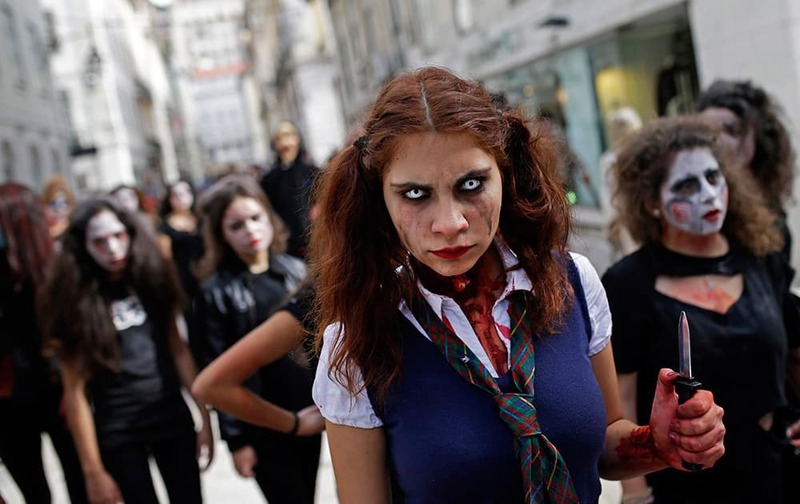 A group of youngsters dressed as ghouls and zombies for Halloween parade in downtown Lisbon, Portugal.